Toolkits: Live is a series of live streamed events broadcast within the Toolkits: Poetry course that allows writers across Australia to kickstart their creative writing. Toolkits Live is an accessible online opportunity for all writers to learn from the best and brightest wordsmiths in Australia. Through a series of live streamed YouTube sessions and an interactive social media conversation, participants can develop their writing skillset and hone their craft—all in the comfort of their own homes. You can watch the live events from 2016 and 2017 below. 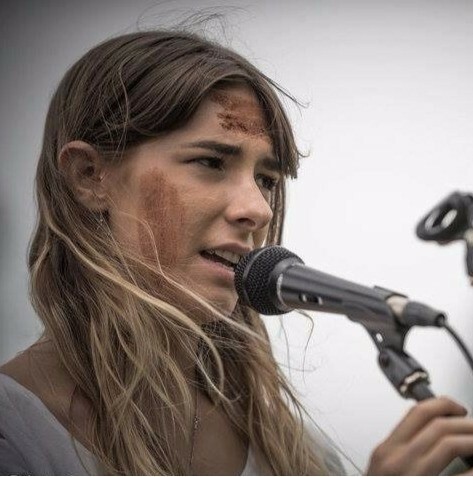 Facilitator: Melody Paloma is a poet and critic currently living on the far south coast of NSW. Among other publications, her work has appeared in Cordite, Rabbit, Plumwood Mountain, un Magazine, and the 2016 Hunter Anthology of Contemporary Australian Feminist Poetry. 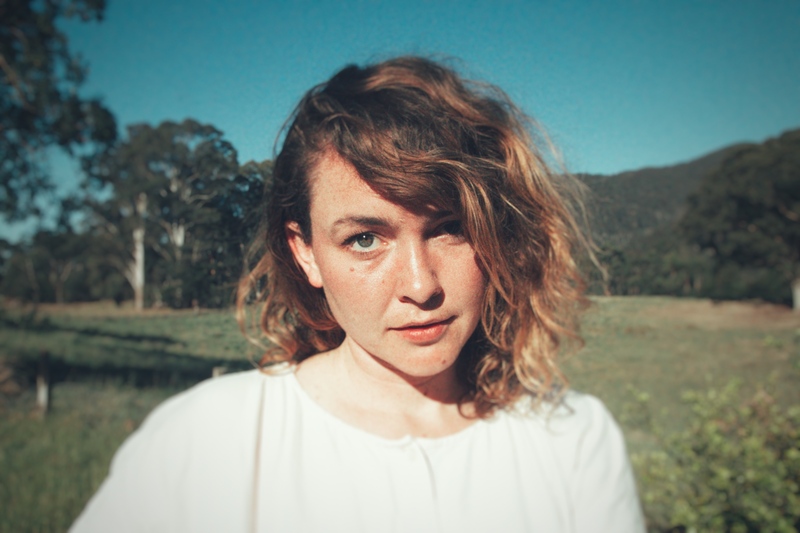 Melody was the recipient of the 2014 Overland Judith Wright Poetry Prize for New and Emerging Poets. Her debut collection In Some Ways Dingo was released earlier this year as part of the Rabbit Poets Series. The digital world has opened a whole new realm of possibilities that’s just waiting for poets to tap into. This week, Benjamin Laird and Melody Paloma will take you down the virtual rabbit hole and show us what digital poetry can do, and how we can use the computer to communicate our ideas in new and exciting ways. Stream Digital Poetry with Benjamin Laird. Benjamin Laird is a poet and computer programmer. He writes print and electronic poems which have appeared in Peril, Unusual Work, Cordite Poetry Review, and Rabbit. He has written a book-length conceptual poem with US poet Angela Genusa, Composition (2014, Gauss PDF) and his most recent publication is The Durham Poems (2016, SOd Press), a chapbook of biographical electronic poems. He has edited two special issues of electronic poetry for Overland. 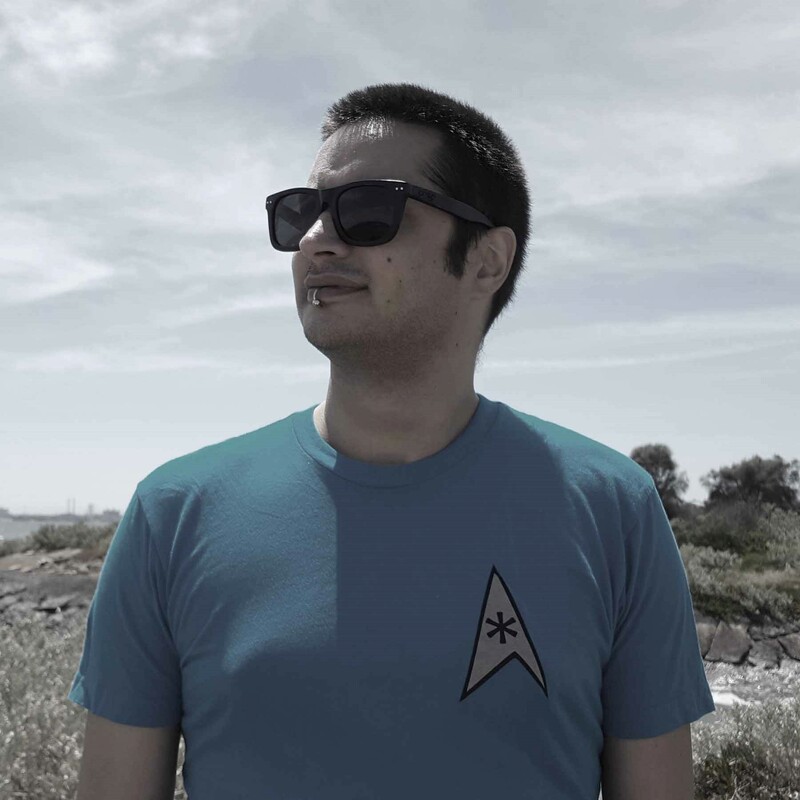 He was a geek-in-residence at Australian Poetry (2012) and is currently a PhD candidate at RMIT University researching biographical poetry in print and programmable media. He is also the website producer for Overland literary journal and Cordite Poetry Review. Poetry has power. Join social activist and spoken word poet Omar Musa in conversation with Melody Paloma as he explores how poetry can ignite a fire in us that can spark revolutions. Stream Poetry for Social Change with Omar Musa. 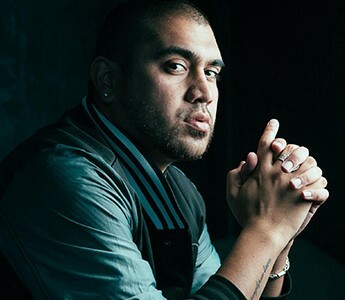 Omar Musa is a Malaysian-Australian author, rapper and poet from Queanbeyan, Australia. He is the former winner of the Australian Poetry Slam and the Indian Ocean Poetry Slam. He has appeared on ABC’s Q&A and received a standing ovation at TEDx Sydney at the Sydney Opera House. His debut novel Here Come the Dogs was long-listed for the Miles Franklin Award, the International Dublin Literary Award and he was named one of the Sydney Morning Herald’s Young Novelists of the Year in 2015. He releases his new hip hop EP DEAD CENTRE on August 5th. Why is it so important to create space for Aboriginal voices in our literary institutions? Join Evelyn Araluen to explore the history of Aboriginal writers in Australian literature; from ancestral songs and stories to contemporary poetics; and learn why everyone benefits from the ethical representation and reception of Aboriginal writing. Stream Aboriginal Histories and Poetry with Evelyn Araluen. Evelyn Araluen is a poet, activist, teacher, and researcher working with Indigenous Literatures at the University of Sydney. She is the coordinator of Black Rhymes Aboriginal Poetry Night in Redfern and has spoken at the Sydney Writers Festival, Newcastle Writers Festival, and the National Young Writers Festival. She is the 2017 winner of the Nakata Brophy Prize for Young Indigenous Writers, and her poetry and criticism has been published in Overland, Southerly, Rabbit, and Best Australian Poems 2016. Born on Dharug country, she is a descendant of the Bundjalung nation. The relationship between poetry and visual art has a long and expansive history. This week we’re talking collaboration, interdisciplinary approaches and ekphrasis with Bella Li, to consider the various ways in which we can develop our poetry practice through incorporating the visual. 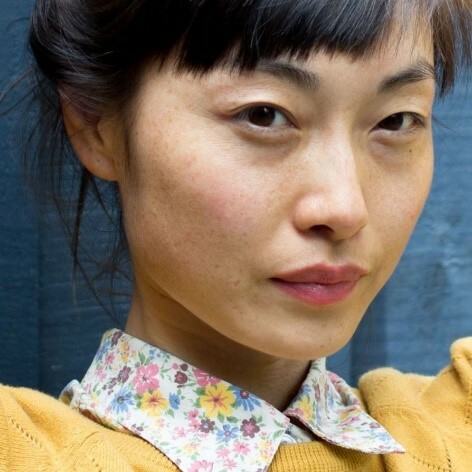 Bella Li is the author of Maps, Cargo (Vagabond Press, 2013), shortlisted for the Wesley Michel Wright Prize, and Argosy (Vagabond Press, 2017)—a book of poetry, photography and collage. Her writing has been published in journals and anthologies such as Meanjin, Cordite, The Kenyon Review and Best Australian Poems. She is a managing co-editor at Five Islands Press, a co-curator and editor at Photodust, and co-editor of The Slow Canoe Live Journal and Press.